THIS MOD ALSO INCLUDES A NEW SPRING LOADED 510 CONNECTION. 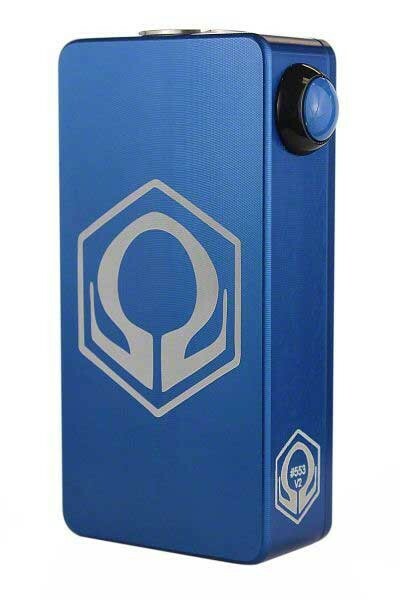 This is a regulated box mod powered by Dual 18650 wired in Series and features a Spring-Loaded 510 allowing atomizer to sit flush on the box. 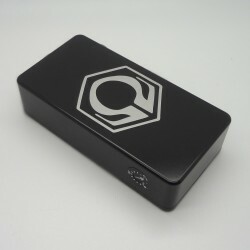 Just like the 50 Watt box, the 110 Watt box is made out of an aluminum enclosure with a magnetic door. 110 Watts. Can be pushed higher!